Ohio law offers few alternatives to jail time for a conviction on the charge state statutes call operating a vehicle while intoxicated (OVI). Most of the penalties that take the place of incarceration are only available to first-time drunk or drugged driving offenders, but a dedicated Union County, OH, DUI attorney will explore all the options for a more-lenient sentence when a conviction or plea deal becomes unavoidable. While reading through the brief descriptions of alternative OVI/DUI sentences below, keep in mind that a fine of at least $375, a driver’s license suspension that lasts a minimum of six months, and a six-point license penalty are always components of driving under the influence sentences issued in Ohio. Working with a determined defense lawyer to prove one’s innocence by getting an acquittal always makes sense. Completion of a DIP course is the most commonly granted alternative to a jail sentence for first-offense OVI. The course extends over three full days, and participants must pay an enrollment fee of several hundred dollars. Also, since most DIP sessions are held at centrally located hotels over select weekends, many participants must budget for travel costs. Usually shortened to HAEM, house arrest with electronic monitoring can be assessed in lieu of or in combination with a short stay in jail. People placed on HAEM must pay for all the electronic equipment used. Failure to answer random phone calls at one’s residence, failing alcohol breath tests performed during home checks, and being tracked to unauthorized locations constitute violations of HAEM. Any violation results in arrest and the likely reinstatement of the suspended jail term, as well as additional fines and restrictions on movement when returning to the community. 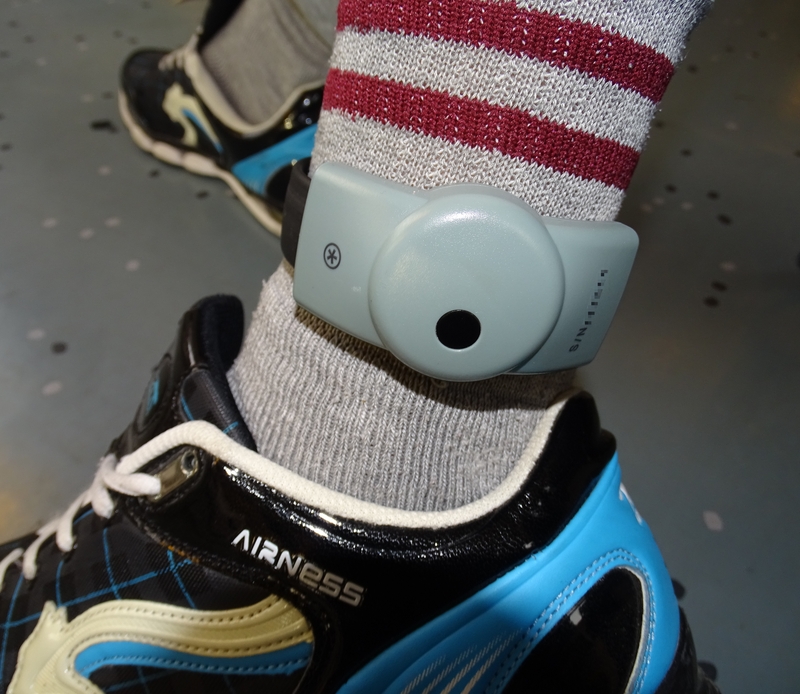 HAEM terms can require wearing an ankle monitor. When that ankle monitor includes an alcohol sensor, the official sentence is HAEM with CAM — continuous alcohol monitoring. The maximum time an OVI/DUI offender can serve on HAEM with CAM is six months (180 days). Ohio sentencing guidelines allow judges who convict drunk or drugged drivers to recommend or require alcohol and drug treatment. A judge may also order the use of an ignition interlock device, the display of specially designed offender plates, and the immobilization of any vehicle registered in the offender’s name. These additional penalties are most commonly assessed when a suspect is arrested with a high blood alcohol concentration (i.e., a BAC of .17 or higher). As with DIP and house arrest, any costs related to complying with these optional penalties must be paid by the person under sentence. This can represent a particular hardship when it comes to an ignition interlock device, whose installation and monthly servicing can add up to thousands of dollars. Anyone facing a charge for driving under the influence in Ohio is invited to contact The Maher Law Firm to speak with a Union County, OH, DUI attorney. Appointments can be scheduled online or requested over the phone by calling (614) 205-2208.